Praised as “radiant and authentic” by Opera News and an artist with a “gracious tone” by The New York Times, soprano Lindsay Russell is quickly gaining recognition in the world of opera. Ms. Russell’s vocal versatility and strong acting ability make her a strong “cross-over” artist. Recent engagements include multiple soprano roles in a workshop of The Phoenix with Houston Grand Opera, Cunegonde in Candide with South Dakota Symphony, a soloist in Carmina Burana with Knoxville Symphony, and Laurie in The Tender Land with Intermountain Opera. Spencer Viator was recently hailed for his “ringing and elegant tenor” by the New York Times for his return to LoftOpera as Ferrando in their production of Cosi fan Tutte and his voice’s “wonderfully expressive emotions” (Broadway World) in his debut of Nadir in Les pêcheurs de perles with Winter Opera of St. Louis. This 2017/18 season marks several role debuts – Count Belfiore in Mozart’s The Secret Gardener in a co-production with the Atlanta Opera and On-Site Opera, for which the Wall Street Journal praised his “elegant, lyric tenor, with a subtle gift for self-mockery.” Other recent engagements include Junior Mister in Blitzstein’s The Cradle Will Rock at Opera Saratoga, Tanzmeister and Brighella in Ariadne auf Naxos at Berkshire Festival Opera. 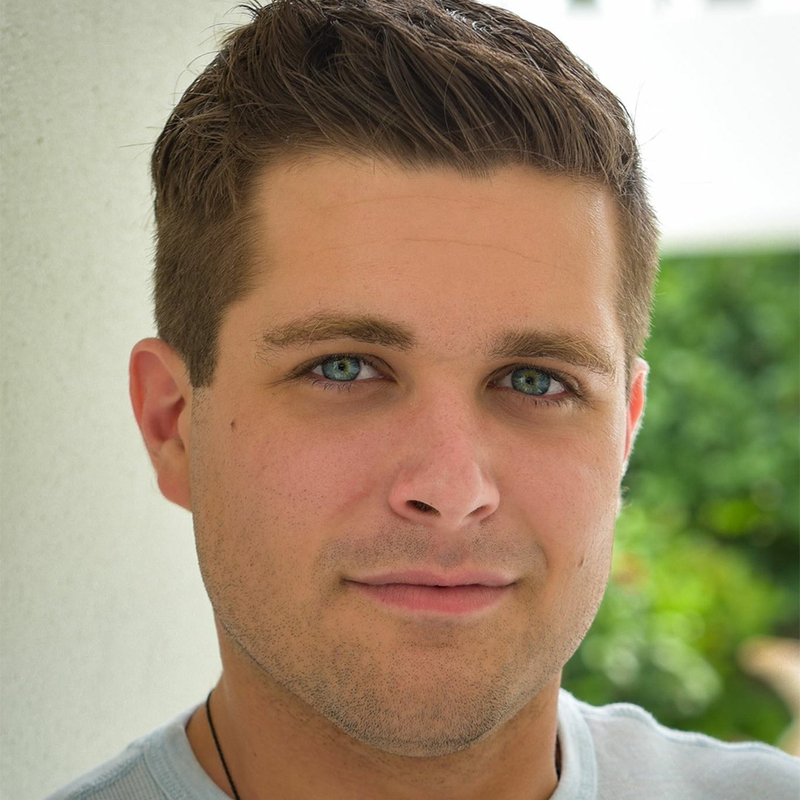 For two years he was a Beneson Young Artist with Palm Beach Opera where he sang Offizier/Scarmuccio in Ariadne auf Naxos, Borsa in Rigoletto, Ernesto in Don Pasquale, Frederick in The Pirates of Penzance, and Fernando in Granados’ Goyescas. In 2015, he helped premiere the role of Soldier Hyimie in Ricky Ian Gordon’s new opera Morning Star with Cincinnati Opera. He has also served as Young Artist at Des Moines Metro Opera, Opera Theatre of Saint Louis, and Opera Saratoga. Darren Drone is pleased to be making his OH! debut as Sulpice! Recent credits include: Thomas in Amazing Grace with Utah Festival, Sam in Trouble in Tahiti with Heartland Opera Theatre, Sciarrone in Tosca with Tulsa Opera, and Figaro in Il barbiere di Siviglia with Opera in the Rock. 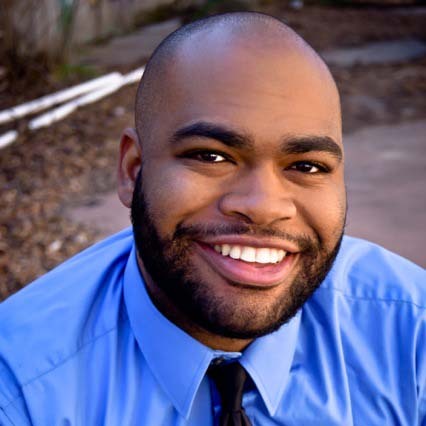 Darren has recently served as an Apprentice and Young artist with Tulsa Opera, covering Scarpia in Tosca and Zurga in the Pearl Fishers, Des Moines Metro Opera where he covered Ping in Turandot, Utah Festival, Opera Neo, and Opera in the Ozarks. Laura Coale continues to earn praise for her dynamic portrayal of characters such as Orfeo, and most recently, Aunt March in Adamo's "Little Women" with Opera in the Heights.“Coale's Aunt Cecilia plows onto the stage like some stately galleon...she's a commanding presence with a commanding voice, deep and rock-ribbed.”(D.L Groover, Houston Press) This summer Mrs. Coale made her directorial debut with Houston based company Operativo, directing Rossini's "La Scala di Seta.” She earned her Bachelors and Masters degrees in Vocal Performance from the University of Houston. Austin Hoeltzel was most recently seen on the Oh! stage in Candide as the Captain and Don Issachar. Austin hails from the tiny town of Marshall, Michigan. After completing a bachelor's degree at the prestigious University of Michigan, he ventured to Texas to obtain a master's degree in Vocal Performance from the University of Houston. When Austin is not performing around Houston as a vocalist and church musician, he can be found at Pearl Hall Elementary where he teaches classroom music. Austin would like to thank his beautiful wife Julie, his cat Bubbles, and his dog Sweet Pea for their unwavering love and support. Vietnamese-born, French-educated ThuNhi received a traditional classical European education and has since been a devotee of the perfect art form, opera. She has been a patron of the performing arts since the late 1970 and supported OH as it’s French diction coach for Its French language operas (Tales of Hoffman, Manon, Pearl Fishers and OH’s last La Fille du Régiment). When not involved in classical music activities, ThuNhi is a multilingual language analyst. She is the proud mother of three sons and has three wonderful grandchildren.